As you may have read in this post, I am now a member of the Primula Blogger Club - bringing you one Primula recipe post per month until April. With it being December, things got a bit festive in the kitchen this week and now I have two special Primula Cheese Christmas Snack Hacks to share with all you food lovers out there! Lightly toast your slices of bread. As you can see above, I toasted 4 slices but I actually only needed 3 slices to create 3 sandwiches! If you haven't already, finely chop your chillies and chives and also slice your cucumber into ribbons. Now your ingredients are all prepared you will be ready for the making process! Using the largest cutter of the two to cut as many stars as you need out of the toast. You will need 2 stars per sandwich so I cut 6 stars to create 3 sandwiches. Next, with half of the stars (so in my case 3) you will need to use the smaller of your two cutters to cut the centre from them. Now it's time to start putting everything together! Spread all of your whole stars with Primula Cheese of your choice. We decided on Primula Cheese Light! Add your extra toppings on top of the cheese covered stars. As you can see we opted for chives on one, chillies on one and another with cucumber on. Place your remaining stars (the ones with no centres) on top of each of your whole toasted stars to create your sandwich snacks. Serve and enjoy! I think these look really impressive for a yummy Christmas themed snack! Very Pinterest appropriate! Lightly toast your pitta breads. One pitta makes one large 'tree' so just toast as many pitta breads for however many 'trees' you would like. Cut the avocado in half, remove the stone and scoop the avocado from the peel. You will then need to mash this in a bowl with a fork as smooth as possible. Alternatively if you have a hand blender, you can use this. Add one dessertspoon of lemon juice and mix thoroughly. Add in your half a tube of Primula with Prawns and mix well. Next you will need to cut your pittas into triangles. Simply cut at an angle from the top to bottom on both sides and then cut straight across the widest part. Smother your pitta breads in a layer of your Avocado dip and use the prongs of the fork to create a horizontal pattern in the dip. This just adds a bit of texture and makes it look a bit more tree-like. Alternatively you can pipe the avocado dip onto the pitta bread. Add the Twiglets to the bottom of your pittas to look like little tree trunks. Next add your chillies (and pomegranate seeds if you got any) to look like baubles and a star for the top! You could technically get creative with this and use any chopped up food you wanted - I think red onion would be quite delicious! Serve and enjoy! I think these look really good and would make a really fun Christmas themed snack! 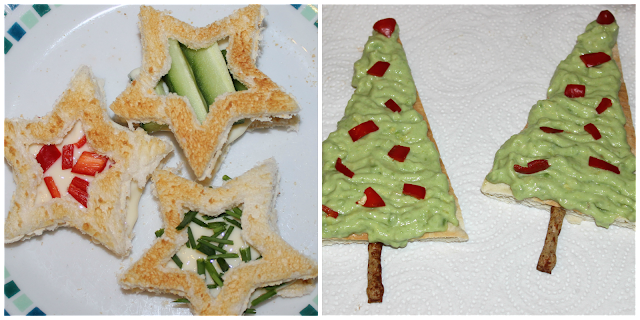 So there we have it, two yummy Christmas snack ideas using Primula Cheese! As you can see Primula have these amazing Limited edition Christmas Tubes for the festive period! Primula is the perfect fridge staple at this time of year. If you don't fancy creating a full recipe with these spreads, they are just as delicious squeezed on crackers! Disclaimer: This post is/was in collaboration with Primula and the Primula Blogger Programme who kindly sent me Primula Products from the range to create this post with! 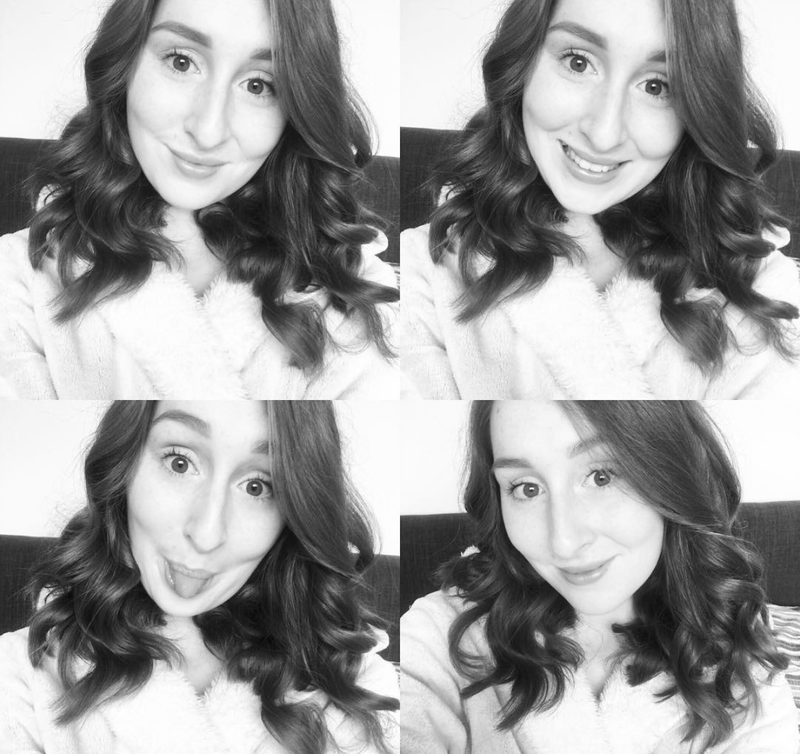 This post is a sponsored post through said Primula Blogger Programme, however, all opinions are my own. Any questions - please feel free to ask either below or by email/Twitter. This is art! They look so good and sound delicious aswell.